Learning about hearing loss is an important first step in the journey to receiving a hearing implant. If you suspect you have a hearing loss—or know someone affected by hearing loss—and have questions about what can be done, let our dedicated staff both brief and inform you about the options available. To diagnose hearing loss and to find out which treatment options are most suitable, a number of routine screenings and tests are necessary. These tests can be done at all ages—even with newborn children. 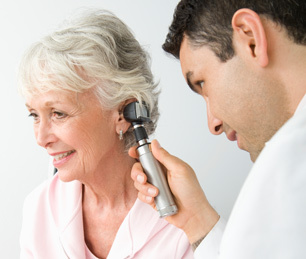 Using modern audiological testing equipment, our Otology specialists will conduct a detailed diagnosis and will initiate all additional necessary clinical examinations to get a comprehensive overview of your condition. After all examinations have been completed, the hearing implant team will give you a detailed briefing and will suggest the optimal hearing implant solution to fit your needs. Following the assessment, if a hearing implant proves to be the best solution to restore hearing, surgery is a necessary part of treatment in order to obtain the desired result. 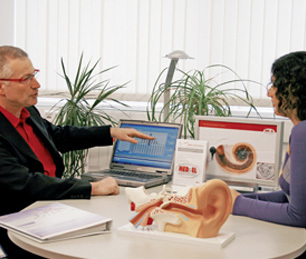 We offer the latest available technology for all types and degrees of hearing loss. Available implant solutions include bone conduction implants, cochlear implants, middle ear implants and combined acoustic and electric stimulation implants (EAS). All hearing implants are highly effective and reliable, and are designed to preserve the delicate structure of the inner ear. 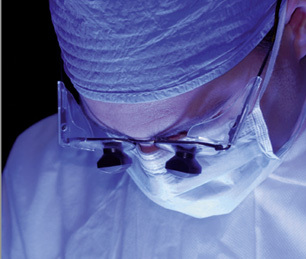 The surgical procedure is typically minimally invasive in nature and is performed by one of the hearLIFE Clinic's highly specialized and internationally renowned ENT surgeons using the latest techniques and technology. Surgery is performed under general anesthesia in operating theaters with modern equipment and usually takes between one and two hours. Patients are usually up and about the next day. About four weeks after implantation, the entire system will be activated for the first time. An ideal program requires repeated fitting sessions in order to gradually fine-tune the settings. Settings will be individualized, to ensure best hearing performance. Patients and their families will also be briefed on how to use the processor and how best to take care of it. While hearing implants provide a remarkable opportunity for patients with hearing loss, hearing with the new device requires training. Learning to hear with "new ears" is aided by regular communication and therapy with a speech therapist who will help patients to improve their listening skills. 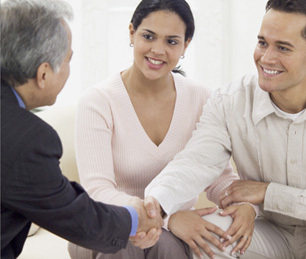 The hearLIFE Clinic offers patients an exclusive rehabilitation program. Aftercare services such as fitting and speech rehabilitation can be tailored to suit your individual needs. The hearLIFE Clinic is a place where patients and their relatives meet for training on the implant solution which is considered the most suitable for them. It is also meant to be a place for the exchange of experiences. Designed to offer comprehensive care from diagnosis to treatment and beyond, the hearLIFE Clinic offers the above mentioned services designed to ensure that you or someone you care about has the best possible treatment, consistently and optimally coordinated in one facility.